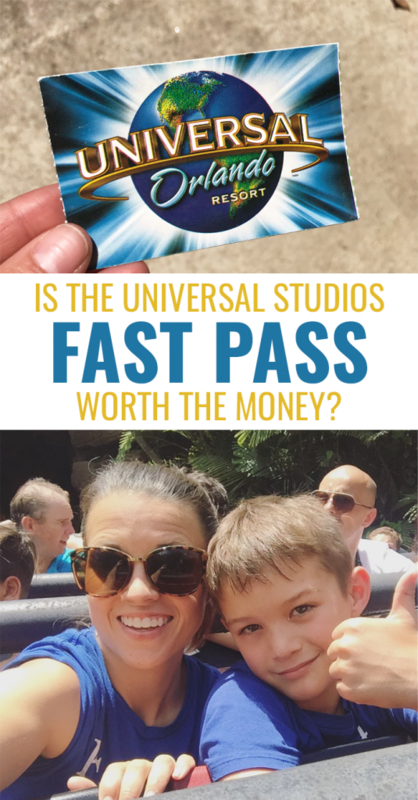 Universal Studios Orlando :: Is The Fast Pass Worth It? 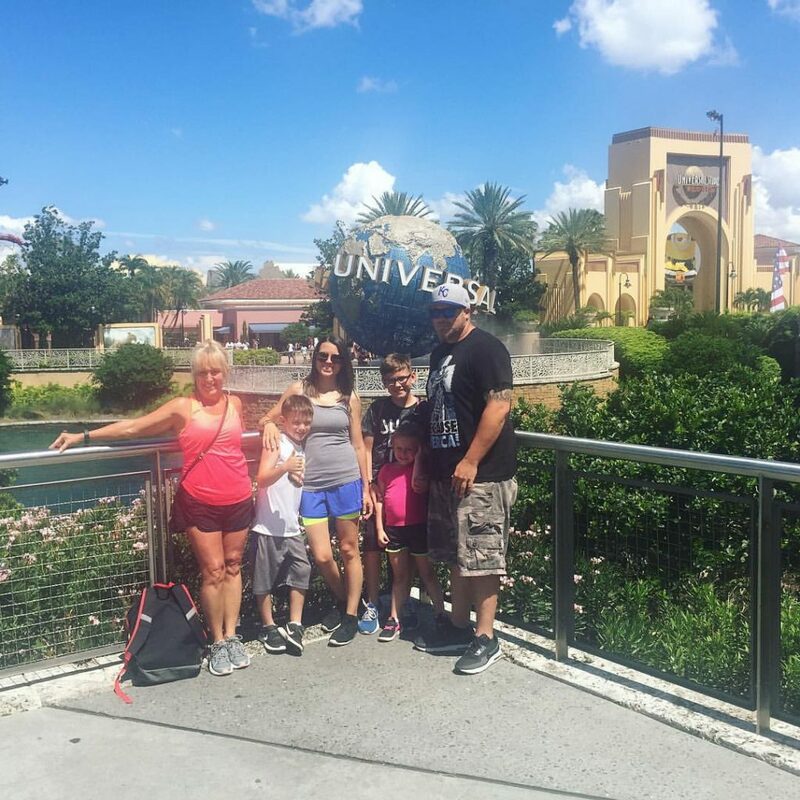 Our family had SO much fun during our trip to Universal Studios, Orlando. 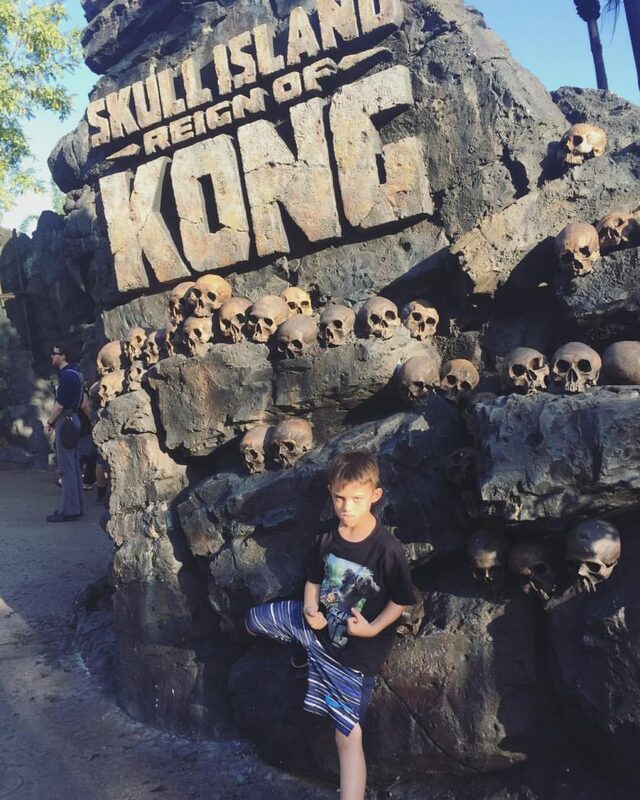 As you would expect, the theme park is a total kids dream. We went over the 4th of July holiday which as you could expect, was pretty scorching hot. 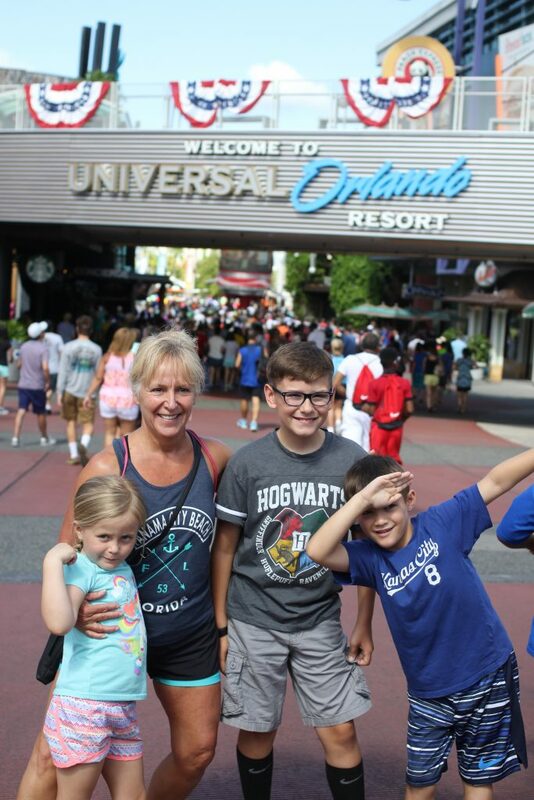 We’ve been to plenty of theme parks in our days, but none quite this big and popular with our kids. That gave me two pretty big concerns about going: 1) would we miss out on all the fun by it being overshadowed by crazy heat? and 2) would we spend the majority of our time standing in line leading to grumpy little ones? We hadn’t spent any time really looking into or considering the Fast Pass until we got to the park and realized just how insanely busy it was. Going over a holiday weekend in the middle of summer was definitely a popular time! I immediately thought, YES, that is exactly what we need. Sign me up. We could have saved a bit by planning ahead and getting multiple day passes online, but that day it cost us $129 a person. Plus tax. Times six people. What is a Fast Pass anyway? It’s a pass that let’s you skip the normal line. Almost all of the rides at Universal and Islands of Adventure have a line and then a Fast Pass line. Show your pass and you walk down the magic path straight to the ride. We would see signs with an estimated wait time of up to 120 minutes and get through the FastPass line in 10-20. TWO-HOURS is a ridiculous time to wait on any ride, even the best ones. So the question, is it worth it? My absolute answer is an outstanding yes. Here’s why. We would never have had enough time in a day to get through all the rides (we still didn’t hit every single one) having to wait in line for over an hour each time. 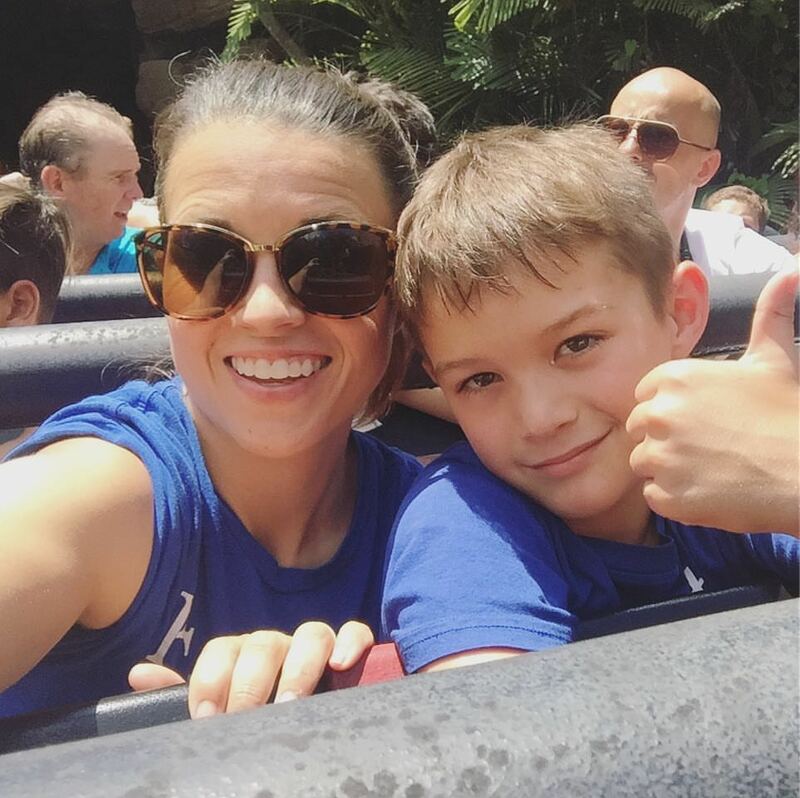 We would have spent so much time standing in the heat that my kids would have been even more exhausted than they already were and maybe even sick from the heat. Standing in line for sometime up to (and even over) two hours completely diminishes the fun. All you can concentrate on is the discomfort and frustration of waiting. The price is excessive but if it were cheap then everyone would get it and the line would then become just as long as the regular line. You really are getting great value out of these things. 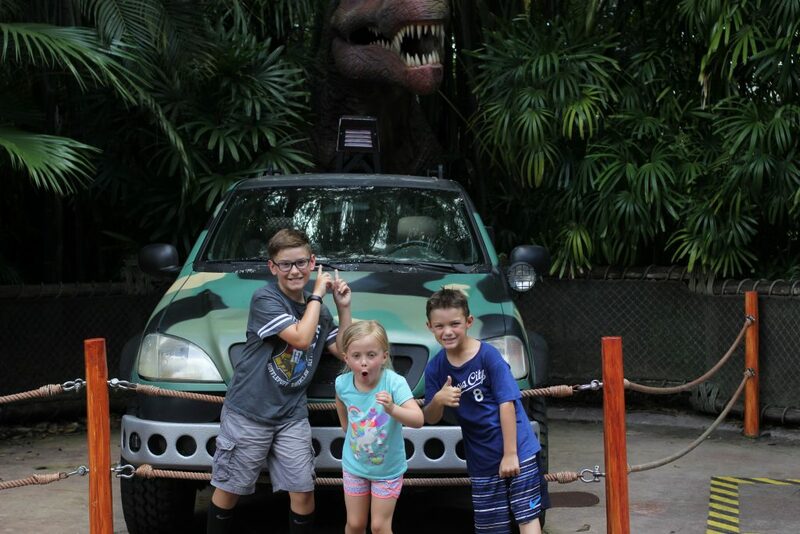 We had so much fun and the rides are spectacular and both Islands of Adventure and Universal and I’m so happy we were able to get the passes that made our visit that much better. My advice is to factor in the price of the Fast Pass from the very early stages of your vacation planning. Don’t go unless you can pay for the pass unless you can visit during a very slow season which I’m not sure when that might be.